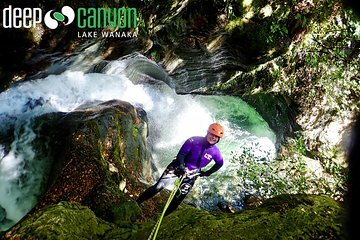 Wanaka is a popular base from which to experience some of New Zealand’s most thrilling outdoor adventure, but the more extreme activities require pretty specific technical equipment. On this tour, climb, hike, jump, rappel, and swing through the spectacular Matukituki Valley—with all safety equipment included. Explore rugged terrain along the Niger Stream, and enjoy panoramic views over the frozen summit of Mt. Avalanche. Photos to be purchased separately: 15.00 nzd per person.